Winter is around the corner - Reduce Your Ice Dam Risk Now! 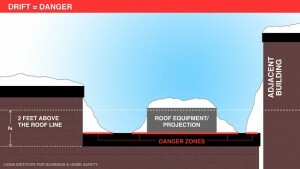 NIR Roof Care, Inc.® > NIR Blog > Winter is around the corner – Reduce Your Ice Dam Risk Now! Reducing the risk of ice dams forming will help avoid water damage. Ice dams are ridges of ice that form at the edge of a roof or around drains. Bottom Line – they prevent melting snow from draining off your roof. Water that backs up behind the ice dam will do two things: 1. Leak into the building, causing damage to walls, ceilings, insulation and other areas and 2. The trapped snow, ice and water will add additional weight to your roof putting it at a greater risk of collapse. Remove the source of the ice dam, by having your roof professionally shoveled by a certified roofer. The last thing you want is to have an inexperienced person gauging the roof with inappropriate tools causing more damage. A shovel or snow blower should not be used since they may tear up the roof cover system. Self-regulating heating cables can be permanently installed on gutters, downspouts, and around roof drains. Since their power is self-adjusting based on the ambient temperature, they are cost effective. Inspect the roof cover for evidence of long term standing water during a dry season. If you see mold, mildew, and even small vegetation growing anywhere, there may be a problem with the slope of the roof cover system. The roof cover system can likely be re-pitched with additional insulation boards to encourage proper water drainage. Your best line of defense is have a Roof Care Maintenance Plan that includes periodically inspecting the roof drainage system for proper flow including drains, scuppers, gutters, and down spouts. These regular visits will monitor and correct potential issues before they cause costly problems. 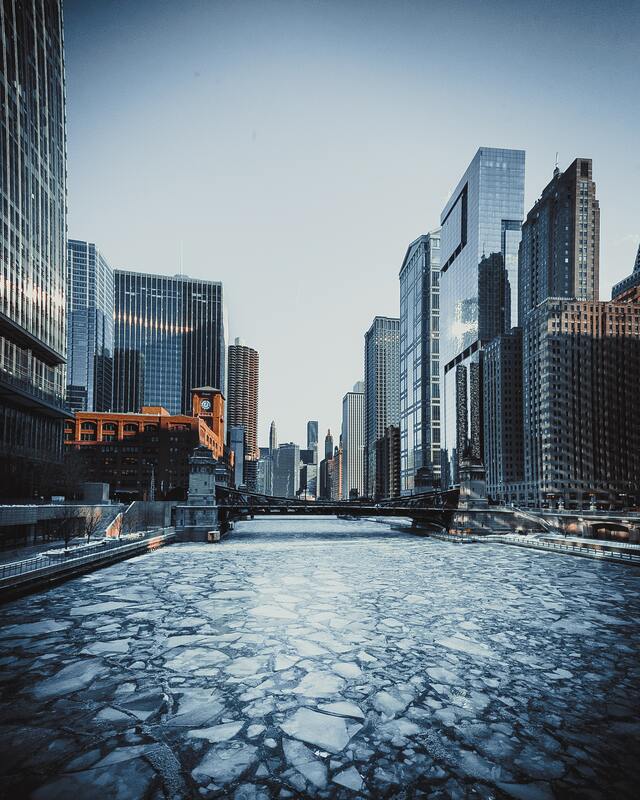 In the event you do have an excess of snow, your Certified Roof Care Specialist can properly remove the dams with specialized tools to prevent further damage.